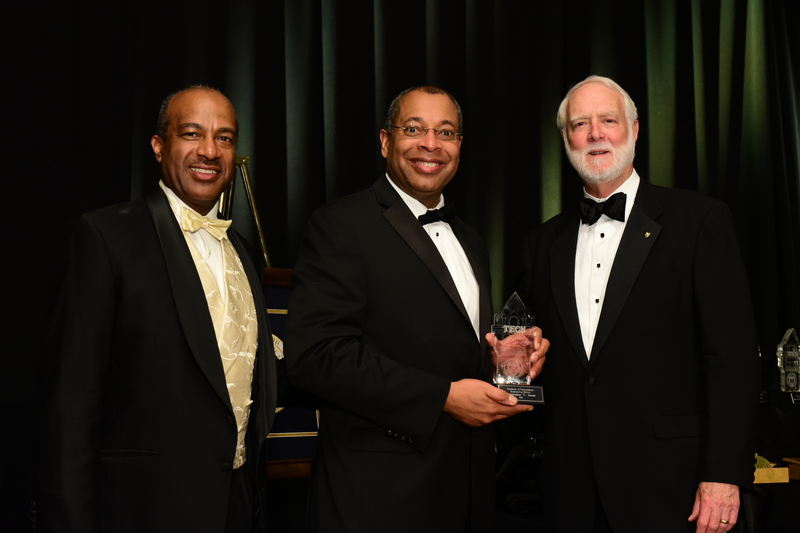 HERNDON, Va. â May 12, 2015 â For career achievements in engineering, Northrop Grumman Corporation's (NYSE:NOC) Chris Jones, corporate vice president and president, Northrop Grumman Technical Services, was inducted into the Georgia Institute of Technology's 2015 Academy of Distinguished Engineering Alumni at an awards reception April 25. "I'm honored to receive this recognition," said Jones, who graduated from the university in 1986 with a bachelor's degree in aerospace engineering. "My time at Georgia Tech impacted my career in numerous ways. As a Reserve Officers' Training Corps cadet there, I gained a lifelong appreciation for military service to our nation. 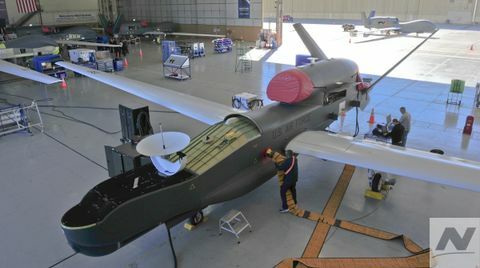 The students, professors and atmosphere at Georgia Tech inspired in me a passion for achieving technical excellence in the aerospace field." Jones has remained active with Georgia Tech since graduation, partnering with the university on engineering research projects and recruiting events, as well as helping develop and mentor young engineers through Science Technology Engineering Mathematics initiatives. He is also a member of the Georgia Tech Advisory Board. Jones earned two master's degrees in aerospace engineering and engineering management from the University of Dayton and a doctorate degree in aerospace engineering from the University of Maryland. 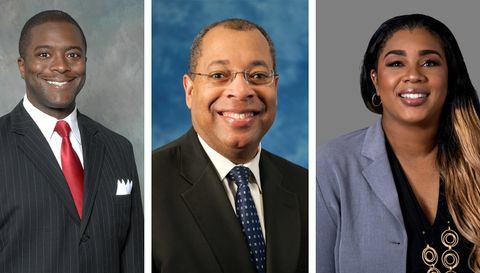 He serves on the board of directors of the National Action Council for Minorities and the Air Force Association and on the board of visitors of the Clark School of Engineering at the University of Maryland. He is a retired U.S. Air Force officer and retired member of the Connecticut Air National Guard.